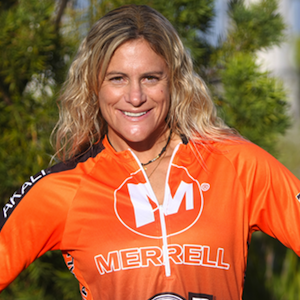 Benincasa has made an art form of extreme performance by competing and winning at the highest levels of sport and business. Revered as one of “California’s Fittest Women”, she spent her youth competing at the state and national level in gymnastics, diving, cross country, and judo in which she became a national champion. Soon after earning a Marketing degree from Arizona State University, Robyn ‘started at the top’ Fortune 500 pharmaceutical company where she earned the prestigious “Rookie of the Year” award. For more information about Robyn Benincasa please call 1.877.8TALENT or email us.